The B.C. 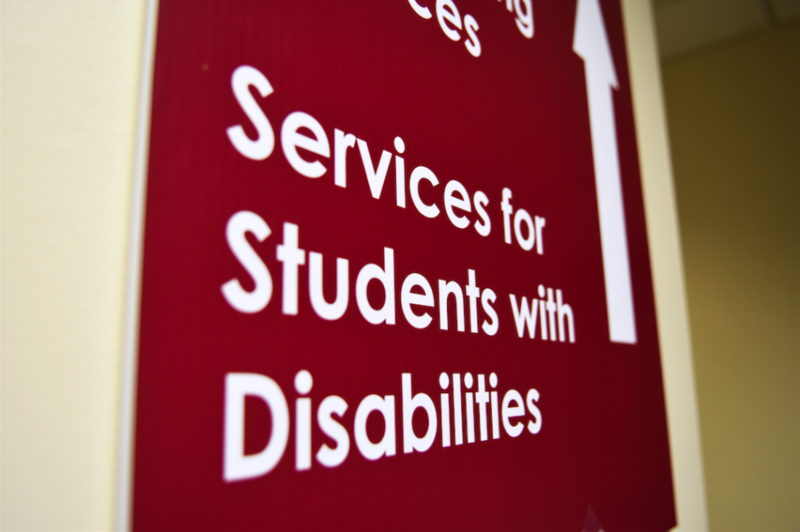 government recently announced an additional $1.5 million in funding for assisting students with cognitive, mental, or physical disabilities. The money will be split among 20 post-secondary institutions, each receiving $75,000 for the purpose of creating new programs or improving existing programs intended to provide better educational opportunities to these students. Kwantlen Polytechnic University is one of the institutions that will benefit from the funding. Three years ago, a program on parts and warehousing was introduced at the university. It provides training and employment opportunities for students with disabilities who are interested in the field of warehousing. It’s also the largest program specifically for students with disabilities offered by KPU. “They learn a lot of skills that are specific to parts and warehousing, but they also learn skills beyond that like safety skills, cataloguing, trade related math, resume writing, and interviewing skills,” says McDonald. The parts and warehousing program was only made possible by funding from the government. It brings in around 60 students annually and provides a jumping-off point for students who might otherwise struggle to find a job or continue their education in a related field. Laura hopes that, with the increase in funding, more students will be able to join the program. Reaching out to more students with disabilities and providing them with the opportunity to advance their education and their careers is exactly the result that the BC NDP hoped to achieve with this increased funding, according to Melanie Mark, B.C. Minister of Advanced Education, Skills, and Training. McDonald and her colleagues are also happy that there are programs in place to help “give the students an opportunity” to succeed in school.